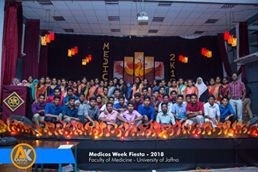 The 25th Medicos’ Week of Faculty of Medicine, University of Jaffna was held from 24th June to 28th July 2018. 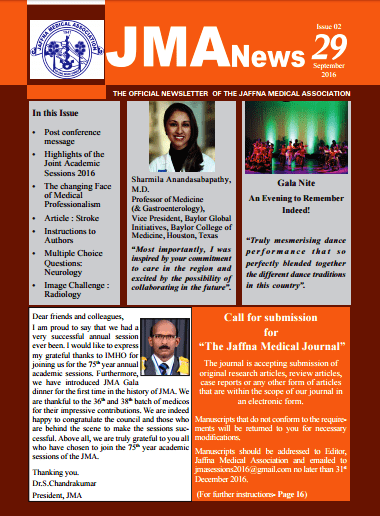 This was a special milestone as it coincided with the 40th anniversary of the faculty. 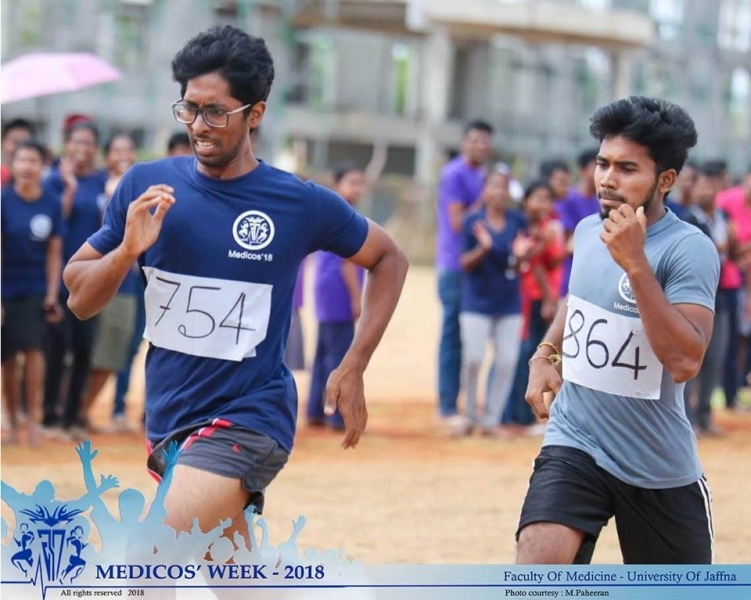 The 37th batch took upon the time honoured responsibility of organizing the Medicos’ Week 2018. 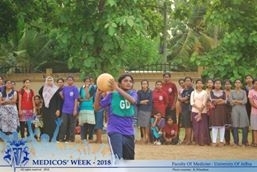 The 37th, 38th, 39th and 40th batches partook in the 25th Medicos’ Week. 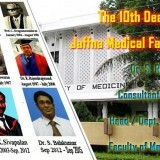 The inauguration ceremony was held at faculty premises on 24th June at 4 pm, with the participation of Consultants of Teaching Hospital Jaffna, lecturers of the faculty, doctors and past students from the faculty and the current students. 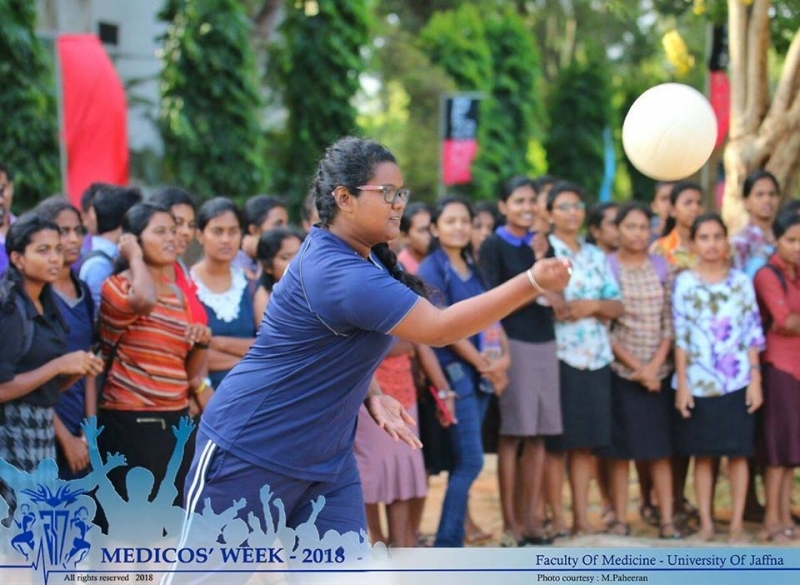 The official logo of Medicos’ Week 2018 was launched and the Medicos’ Week was officially declared open by the chief guest for the occasion, Dr. Mrs. Geethanjali Sathiadas, Consultant Paediatrician of Teaching Hospital Jaffna and the Senior Treasurer of Medical Students’ Union. 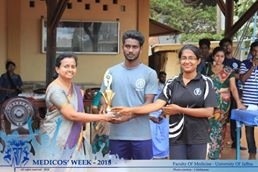 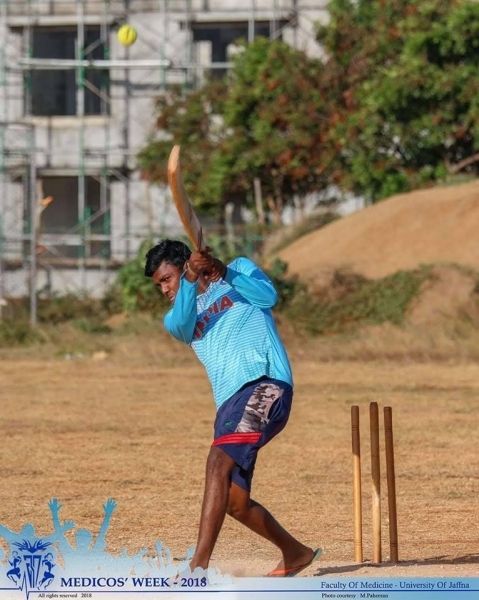 Afterwards the friendly cricket match between the doctors of the Teaching Hospital Jaffna and the medical students was held in university grounds on the 24th and it was won by the doctors. 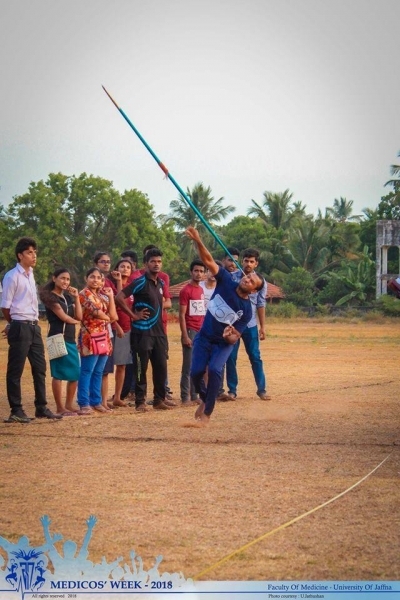 From 25th onwards the games and competitions were commenced. 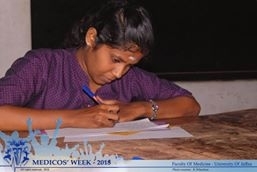 For the 1st time in Medicos’ week history, English impromptu speech, Sinhala short story writing, Sinhala poetry, women’s Elle were incorporated into the list of competitions. 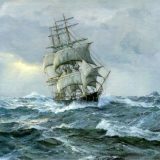 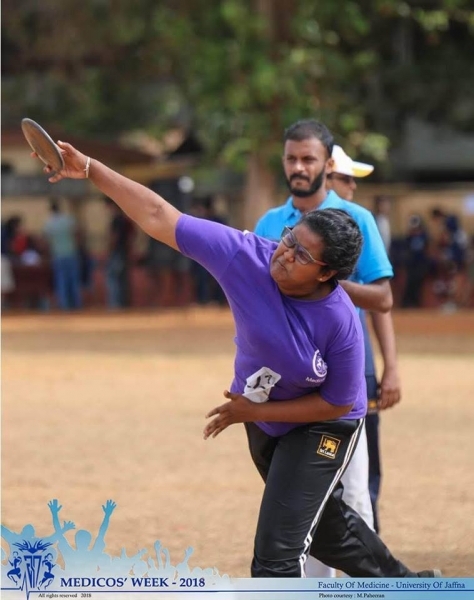 Numerous participants, competitors, spectators joined in heartily in the events followed. 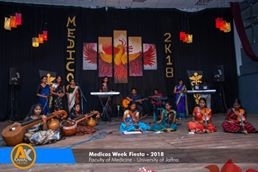 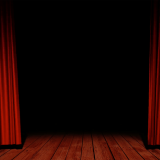 Due to the cultural festival being held in par with the 40th anniversary, the Medicos’ week Drama, Music and Dance festival was not held this time. 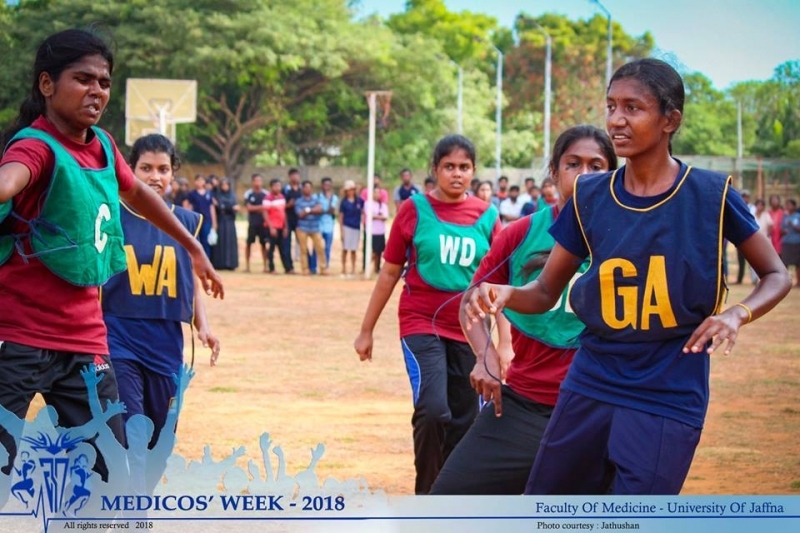 The 37th batch won the championships in, men’s and women’s volleyball, men and women’s Elle, netball, women’s Thachchi, cricket, Table tennis, Sinhala short story writing, English verse writing and athletics. 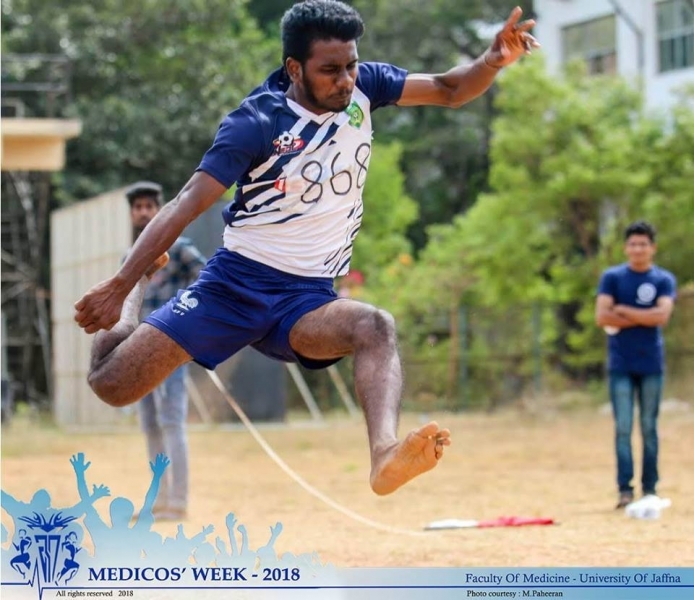 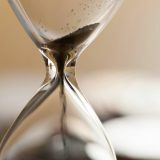 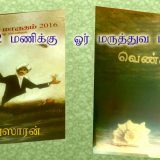 The 38th batch secured the championships in football, men’s thachchi and Tamil poetry, while the 39th batch became champions in, Sinhala poetry and English short story writing. 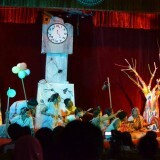 Both 39th and 40th batches claimed joint championship in English impromptu speech. 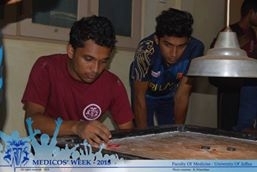 Chess and carom champions were the 40th batch. 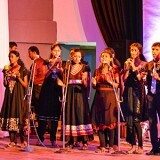 The Doctors’ night was held in grand manner on 25th July at the faculty conference hall. 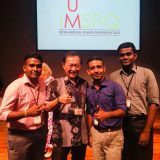 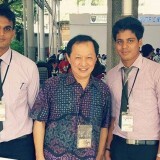 Many Consultants and doctors joined with the students in dinner, strengthening the bonds. 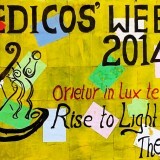 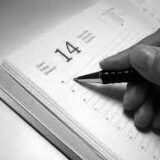 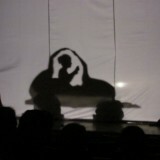 The grandest night of the Medicos’ Week was scheduled on 27th of July. 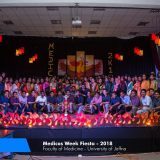 The Medicos’ Fiesta was the final stepping stone of the continuous array of events and it was one huge success. 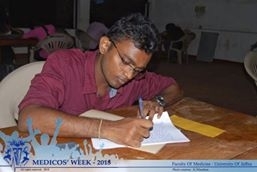 The chief guest for the event was, Dr. M.G.Sathiadas Senior treasurer Medical students’ union, Faculty of Medicine, Jaffna. 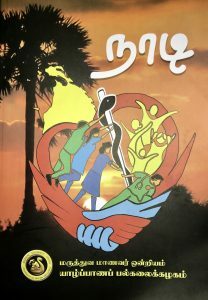 And many consultants, lecturers, doctors graced the Hoover’s with their presence along with all the students of the faculty. 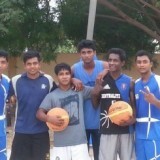 The runners up were the 38th batch and the championship was claimed by the 37th batch. 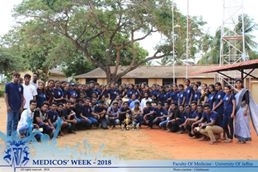 It was a memorable 4 weeks’ period; friendships were made: bonds were formed; skills horned And most of all memories were made to last a lifetime. 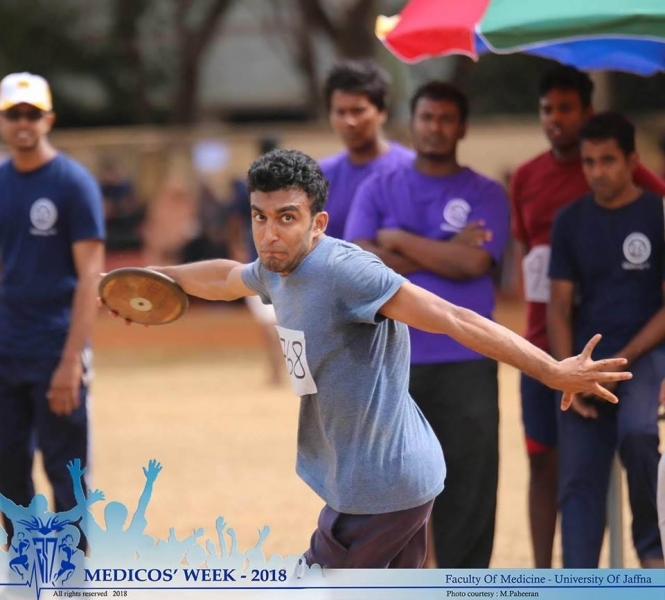 The Medicos’ Week 2018 would have it’s own place in history and our souls.